These punny pup cards will charm their way into your heart! 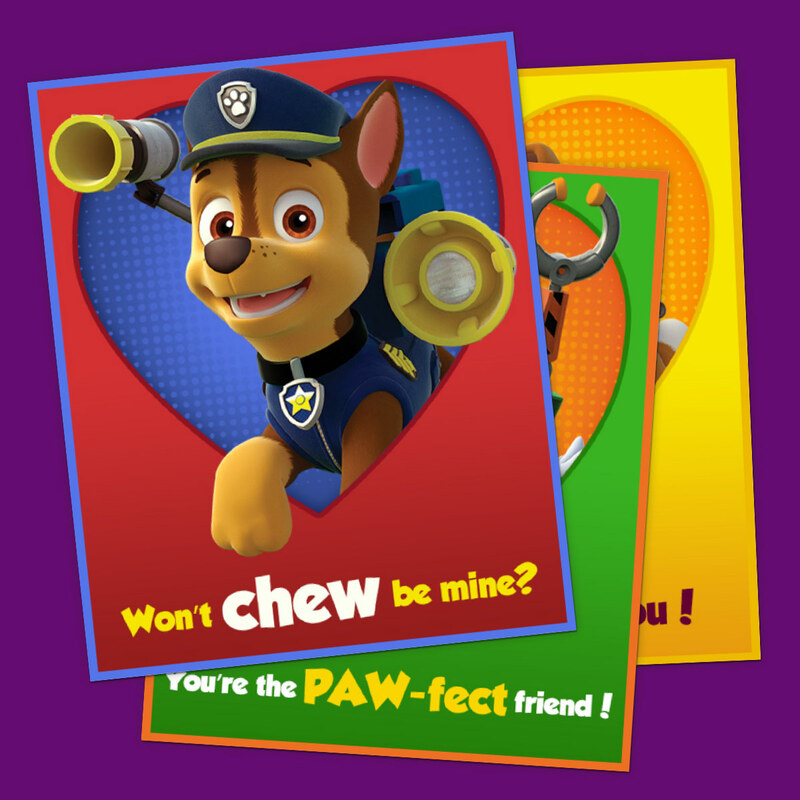 Your little pups will be wagging their tails for these valentines! 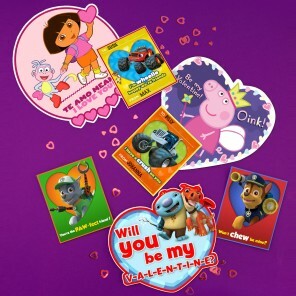 Simply print, cut along the dotted lines, and help them write a special note to their friends on the back.